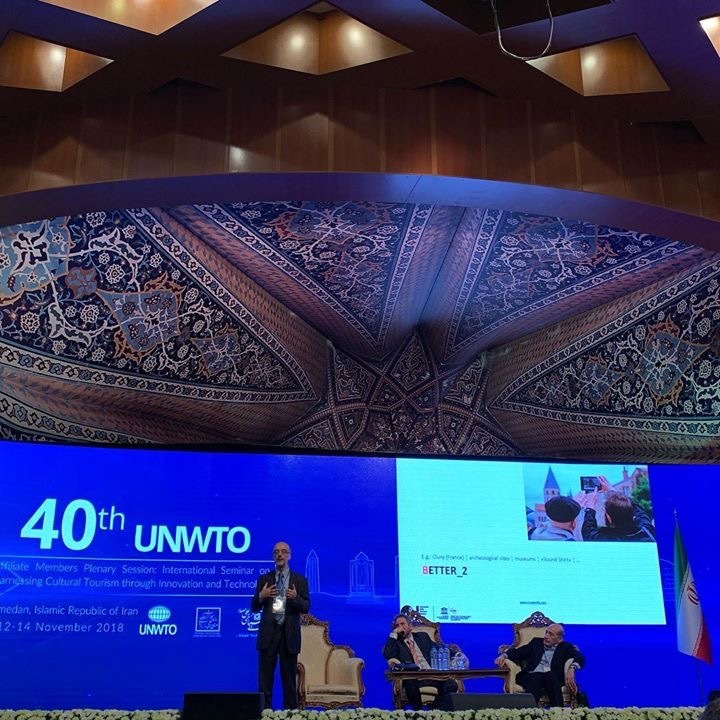 Chair holder, Prof. Cantoni was one of the keynote speakers at this years’ UNWTO Affiliate Members Plenary Session (12 – 14 November 2018) in Hamedan (Iran). The topic this year was Harnessing Cultural Tourism through Innovation and Technology; discussions aimed at advancing use of innovation an cutting-edge technologies into cultural tourism practices, destinations and products. 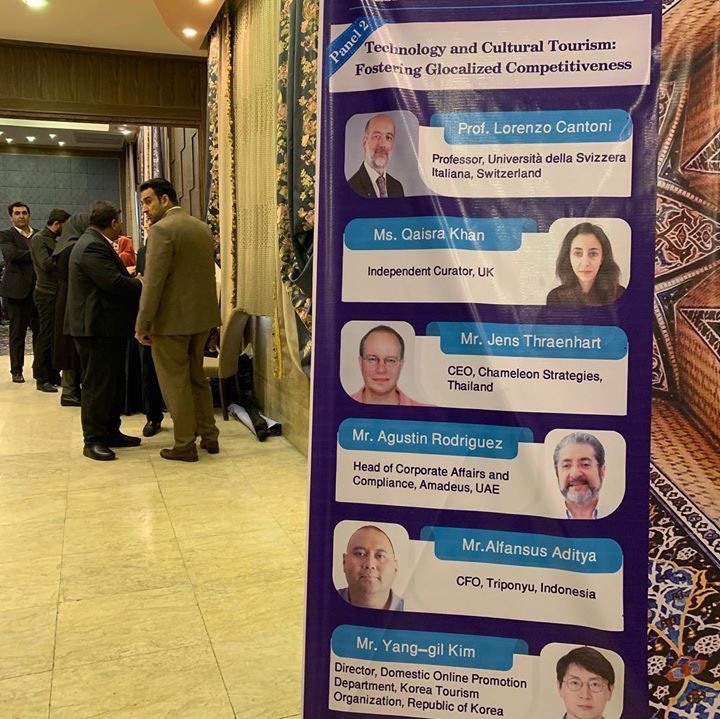 Together with Dr. M. Di Giovine (West Chester University/ USA), Prof. Cantoni spoke about “How Cultural Tourism Potentials can be Triggered by Innovation and Technology”.